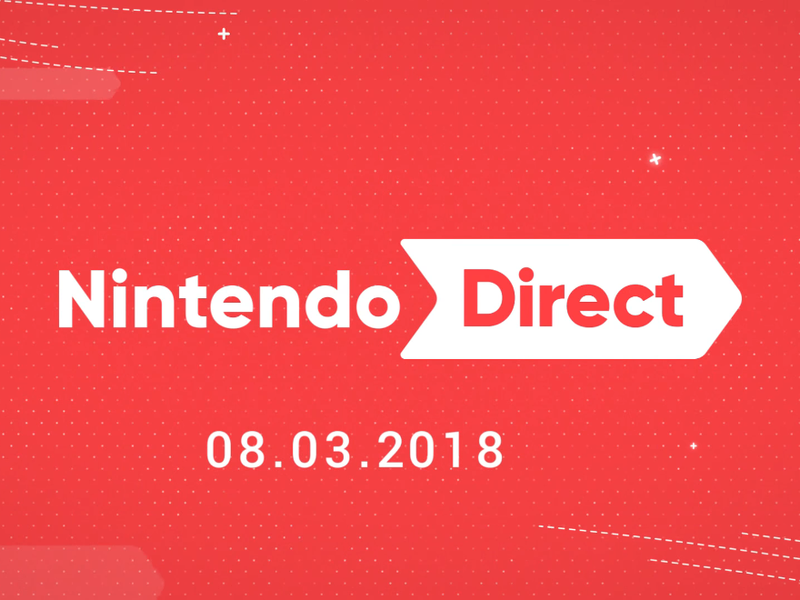 Nintendo released a new Nintendo Direct on March 8th, 2018 detailing new titles that will soon be released on Nintendo Switch and 3DS. You can find a roundup of all that was announced in all three versions of the Direct below, with Japanese exclusive announcements towards the end. Note: You can find individual trailers for most of the following titles on the European, North American and Japanese Nintendo Youtube channels. – The first update will include Rick, Kine and Coo from Kirby’s Dream Land 2, Marx from Kirby’s Fun Pack, and Gooey from Kirby’s Dream Land 3. – A special edition of the game will be available on the day of release, containing a pop-up book introducing the eight characters and their places of origin, a helpful map for your adventure, and a replica coin based on the in-game currency. The NA version will also include a Soundtrack CD. – A Network Test will be held before launch, so players can try the game. – More than 15 playable characters can be chosen from, including Mario, Luigi, Wario, Waluigi, Peach , Daisy, Rosalina, Yoshi, Donkey Kong, Bowser, Toad, Toadette, Bowser Jr., Chain Chomp, Boo, and Koopa Troopa. – Inklings will likely make their debut as playable characters in Super Smash Bros. If you would like to discuss any of this with me or other Nintendokusou readers hit up the comments section, Twitter, or our Discord Server.